Have you filed your taxes yet this year? The deadline is fast approaching! 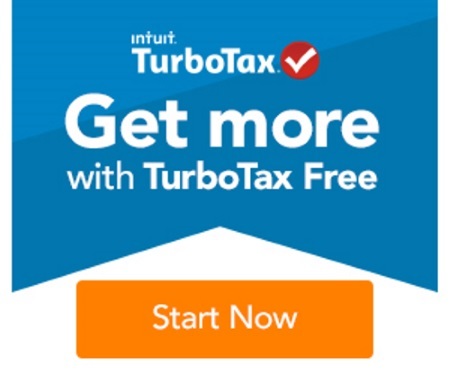 TurboTax is Canada's #1 best-selling income tax software and they are offering a free version of their program right now to make it easy for you! The free version applies to simple returns, if you have more complicated returns you can also save 15% off their popular options at the link below too! Click here to file with TurboTax.